I know! It was too cool to pass up not to shoot. It was amazing that I had my iPodTouch5 in hand with the macro band. Thanks for stopping by! That’s a very cool photo! 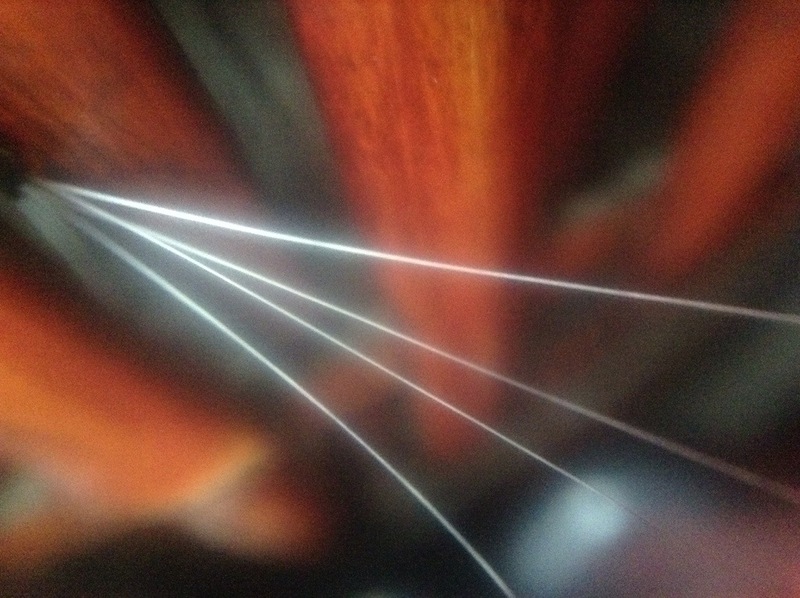 I would have had no idea what it was a photo of, but the whiskers look like light rays, which is lovely. Wonderful abstract and macro–love the intrigue of not knowing exactly what the image is. Plus the composition and lines of his whiskers work so well. 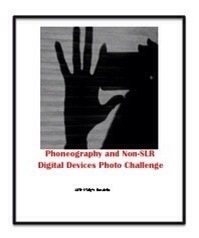 Happy Photo Challenge.